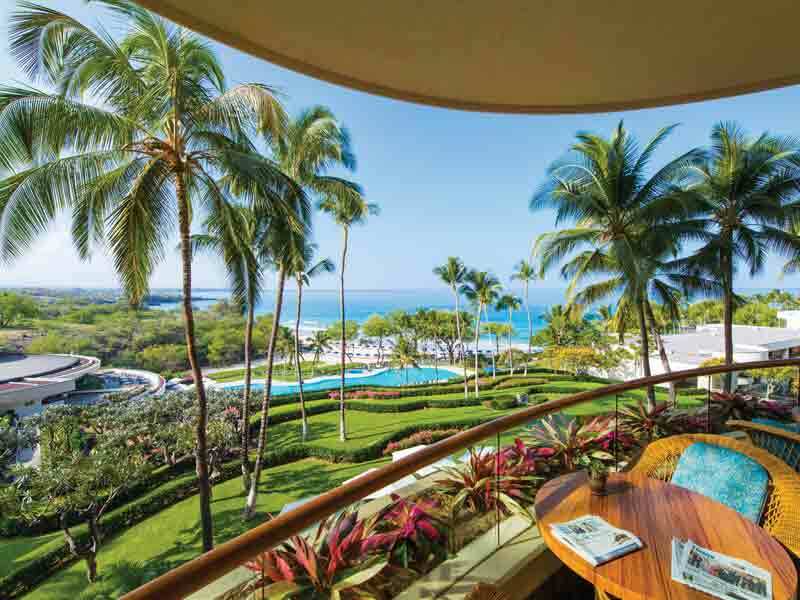 Experience your own Hawaiian paradise at the Hapuna Beach Prince Hotel. 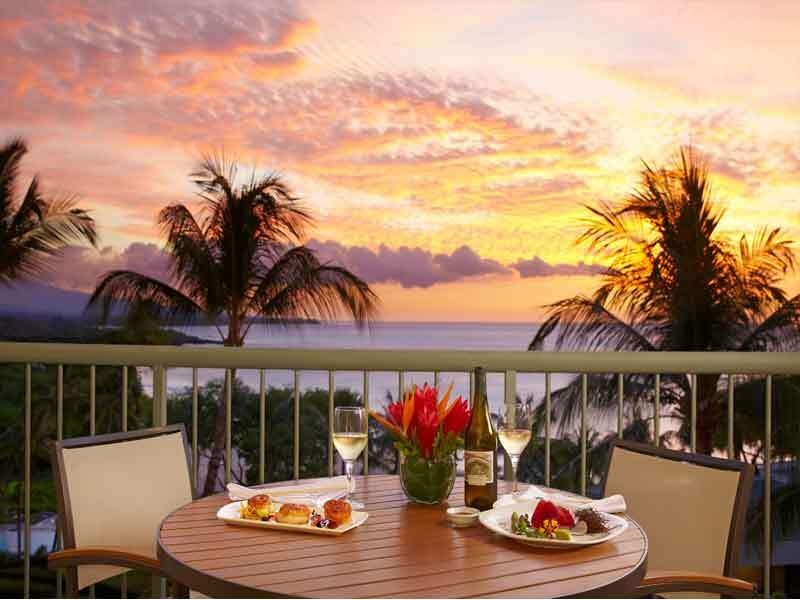 This magnificent hotel dominates the Kohala Coast on the Island of Hawaii and, with a stunning open-air lobby looking out over the brilliant blue sea, you’ll be blown away by tropical views from the moment you arrive. 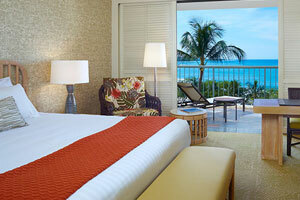 Guestrooms at Hapuna Beach Prince Hotel are as grand as the lobby. The oversized rooms and oceanfront suites feature private balconies overlooking the garden or the ocean, and double doors allow tropical breezes to flow through the rest of the space. With HD flat-screen TVs, high-tech data ports, privacy louvers, and spacious five-fixture bathrooms, you’ll experience ultimate comfort here! Bathrobes, slippers, room service, and in-room massages are available, so you can spend the day inside surveying your resort oasis if you feel like it! The Hapuna Beach Prince Hotel is flanked by 2 championship golf courses and features 7 restaurants and bars and plenty of open-air terraces. Feast on fresh local seafood, steak, sushi, and American fare, or head over to the golf course to dine at the casual house café. 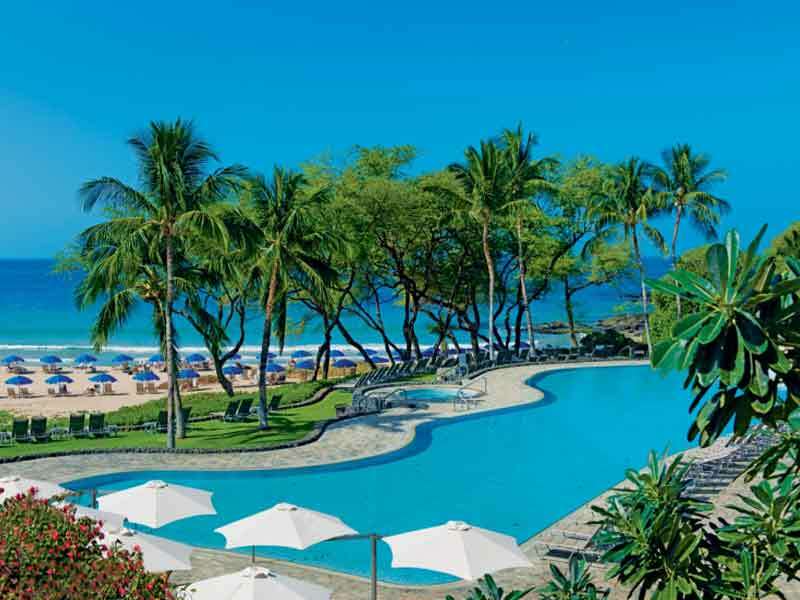 Perfectly located on the white sands of the Kohala Coast, Hapuna Beach Prince Hotel is truly Hawaiian luxury. There’s plenty to do at the resort—soak up the sun in the large free-form pool, relax in the whirlpool spa, or enjoy the beautiful white sands of Hapuna Beach and the adjacent Beach Bar. Get active on one of the Seaside Tennis Club’s 11 courts, take classes at the fitness centre, or indulge in hair and beauty treatments at the full service spa and salon. With a year-round children’s program, onsite shops, and evening entertainment, and activities, everyone will enjoy staying at this fantastic resort! Please Note: The resort will be undergoing renovations from August 2017 until May 2018. 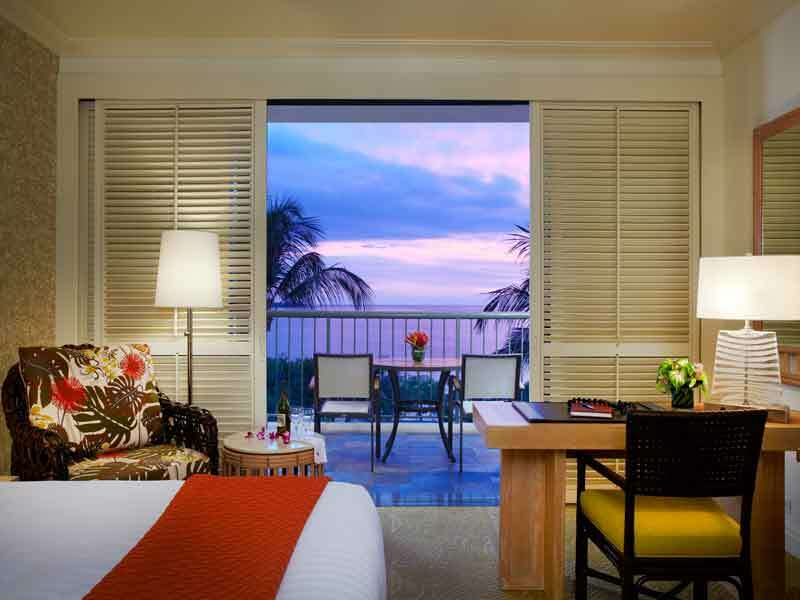 The comfortable and spacious Ocean View Rooms allows you to enjoy the ocean view from the private furnished balcony. The rooms are complete with mini bar, coffeemaker with Kona-blend coffee, bathrobes and slippers, bathroom amenities, high speed internet access, air conditioning and one king bed or 2 double beds. This room is 55sq. metres. 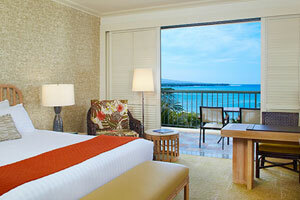 Enjoy the view of a Hawaiian sunset over the water from your private furnished balcony of the Deluxe Ocean View Rooms. These spacious rooms feature comfortable furnishings, minibar, coffee maker with Kona-blend coffee, bathrobes and slippers, high speed internet access, air conditioning and one king bed or double beds. This room is 55sq. metres. 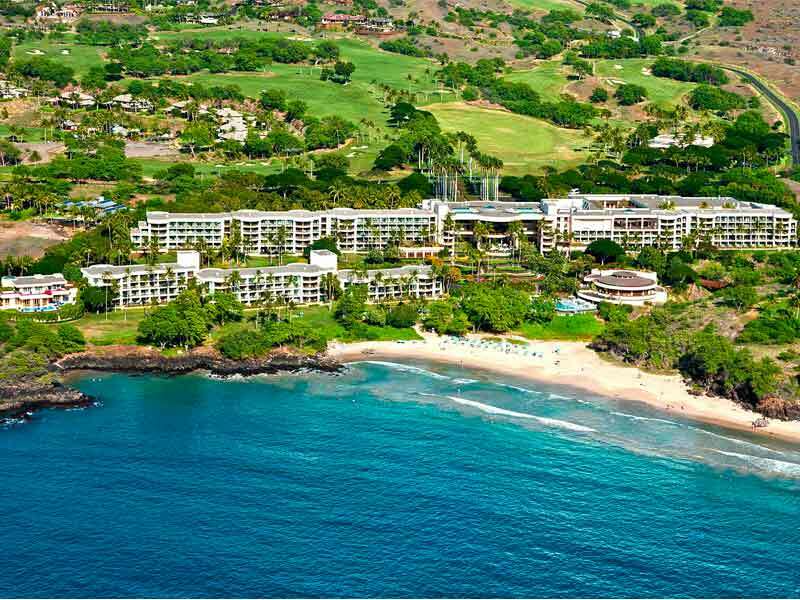 Located on the shores of the Kohala Coast of The Big Island, Hapuna Beach Prince Hotel is surrounded by pristine white sands, warm waters of the Pacific Ocean and lush green fairways. Discover the ‘Big Island’ in true Hawaiian style. 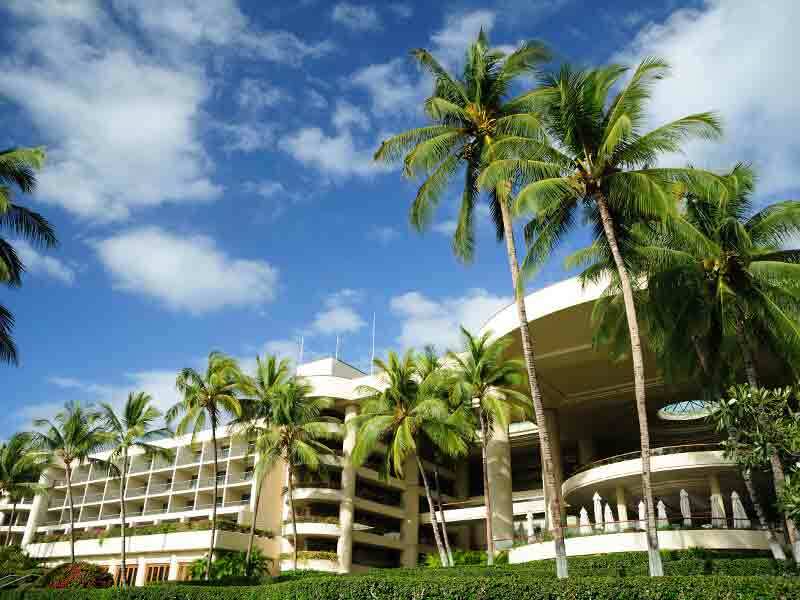 There is countless activities and facilities to keep you busy at the Hapuna Beach Prince Hotel. Take a dip in the resorts large free-form swimming pool or relax under a big umbrella overlooking the ocean while sipping a drink from the Beach Bar. 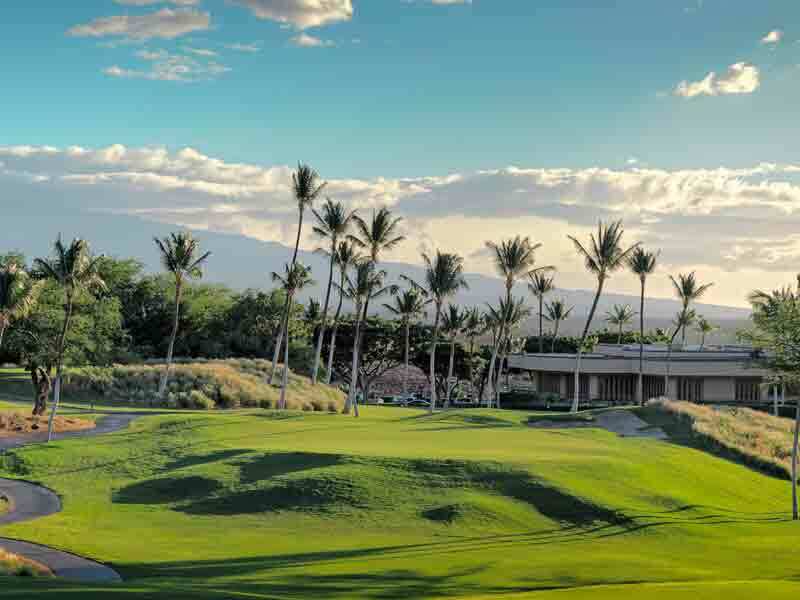 Make a reservation at sister properties, Mauna Kea Beach Hotel, Seaside Tennis Club for daily clinics and group/private lessons from tennis pros. 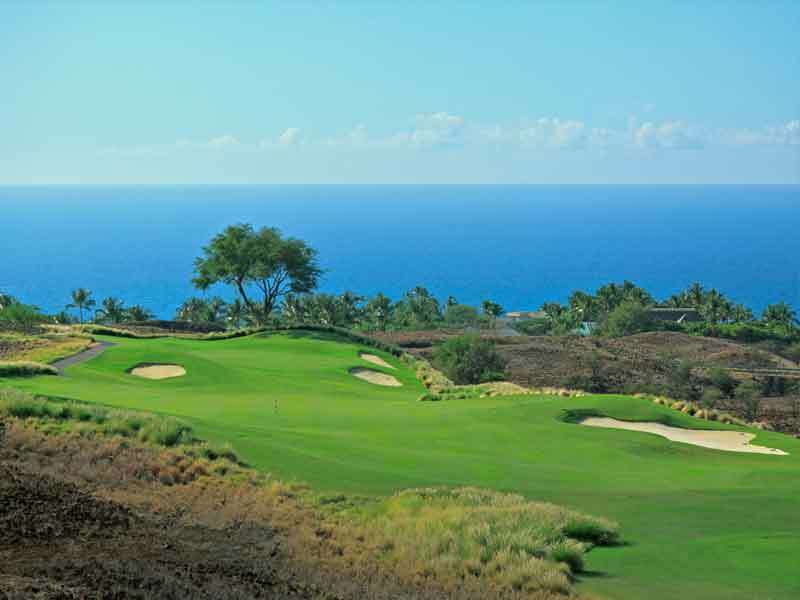 Challenge yourself at the Hapuna Golf Course over the 18-hole course. Rejuvenate with the relaxation experts at the Hapuna Spa with a range of treatments including massage, body therapy and skin and hair care. Just steps away from the resort, splash in the waters of one of the best beaches in the world, Hapuna Beach. Grab your snorkelling gear and head to Turtle Point to discover vibrant tropical fish and sea turtles. A range of wedding services are available to those wanting to take advantage of the romantic location and rekindle their love. We had a great time. The scenery and environment are gorgeous. The rooms are clean and comfortable. The beds induced restful sleep. The staff and services are great. We did not want to leave and plan to come back again in the near future.